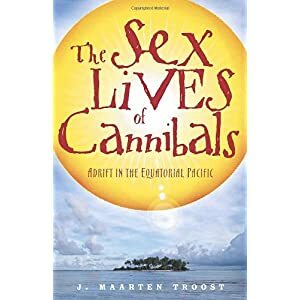 This is a humorous travel-logue by J. Maarten Troost. It was published in 2004. Susan had read it in her Houston book club.